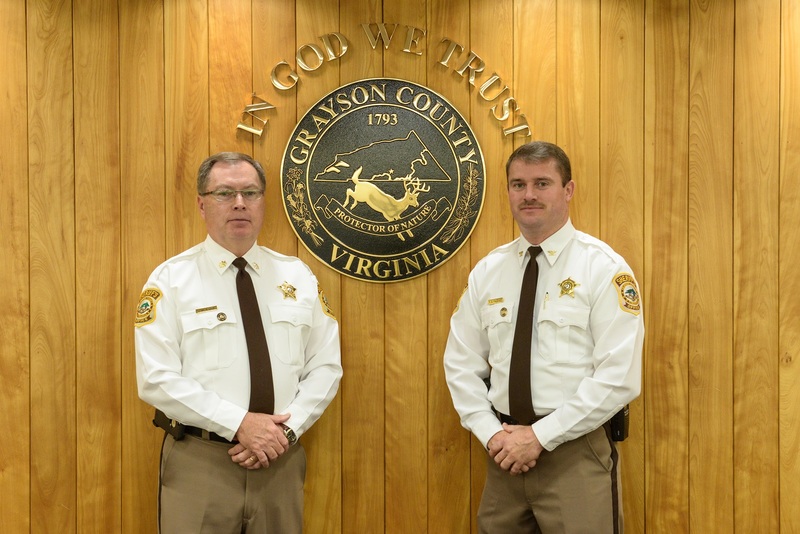 The Grayson County Sheriff’s Office, under the leadership of Sheriff Richard Vaughan, provides law enforcement and emergency services to the citizens of the county. 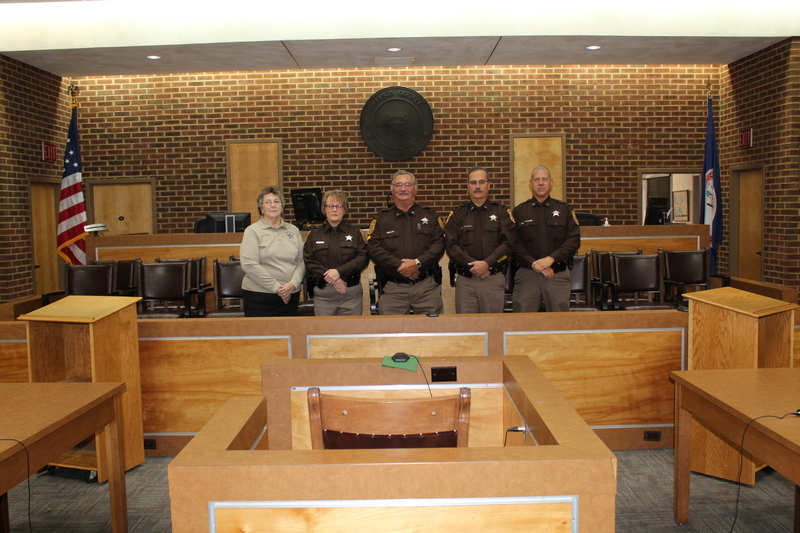 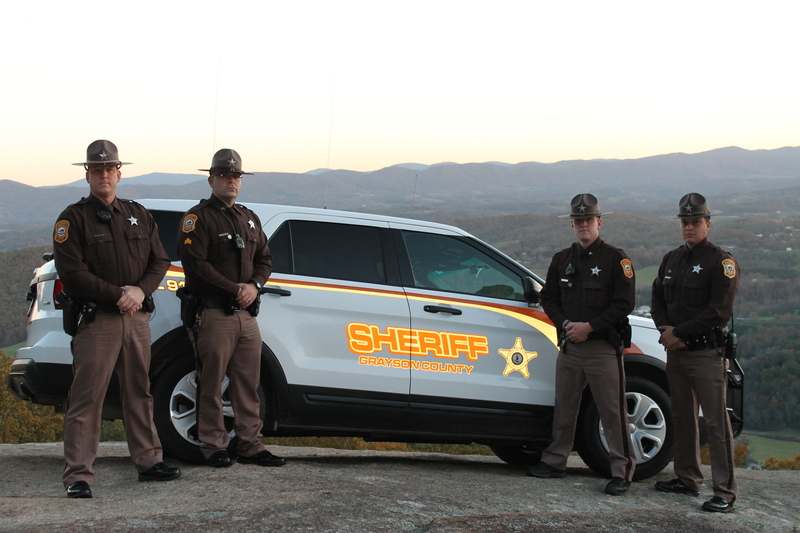 The Sheriff’s Office currently consists of 33 state or grant funded sworn and civilian employees. 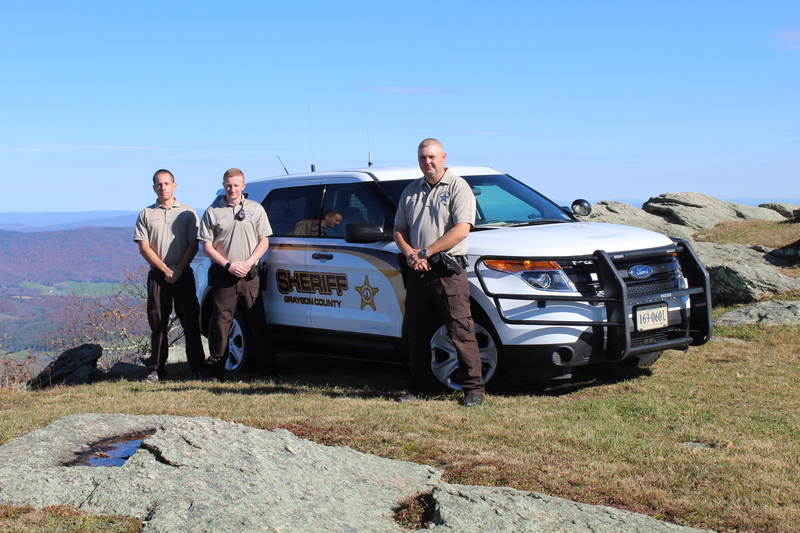 These positions include law enforcement officers, communications officers, school resource officers, court security and civil officers as well as support personnel. 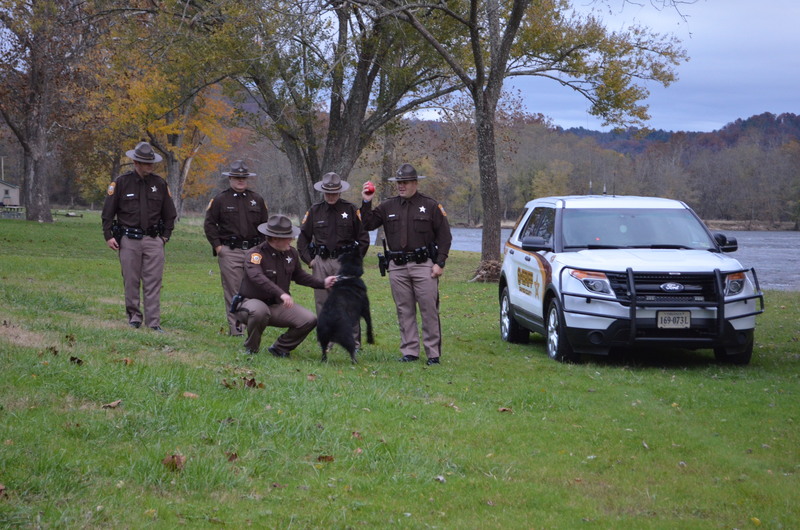 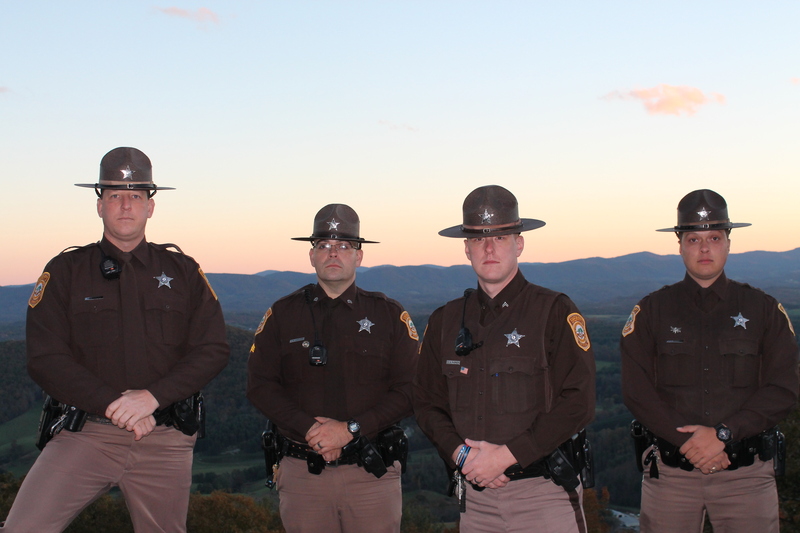 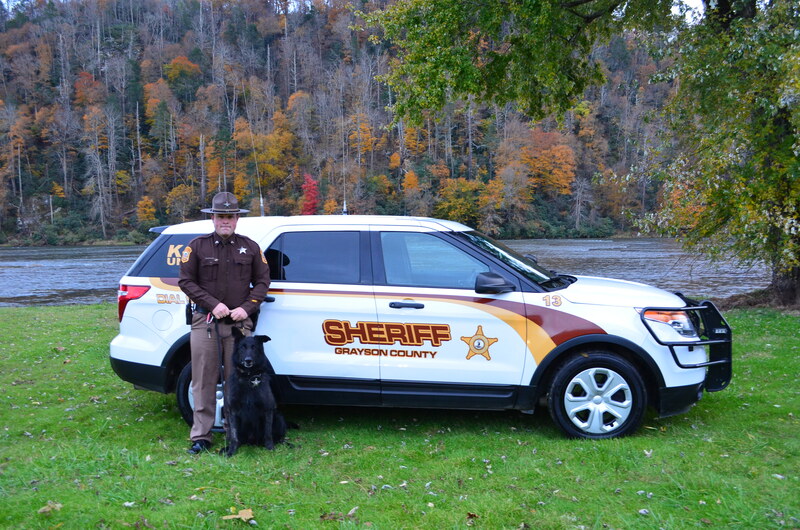 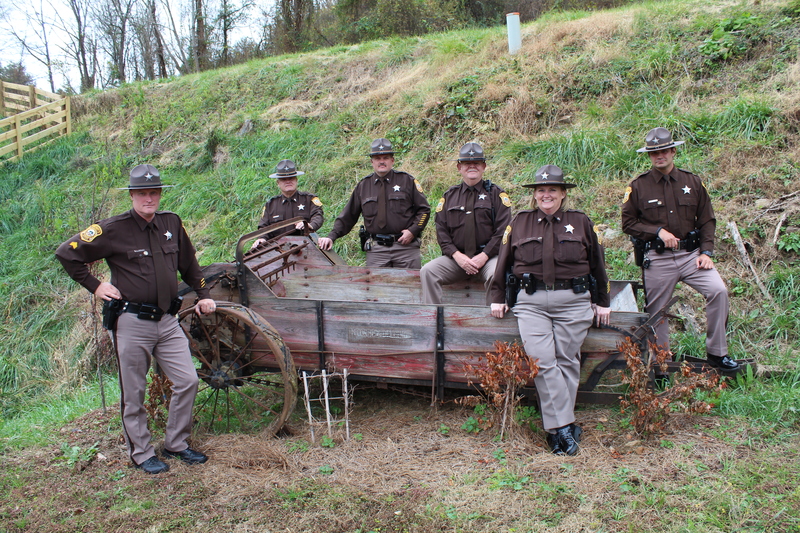 The deputies patrol the 451 square miles of Grayson County, Virginia answering a variety of calls for service. 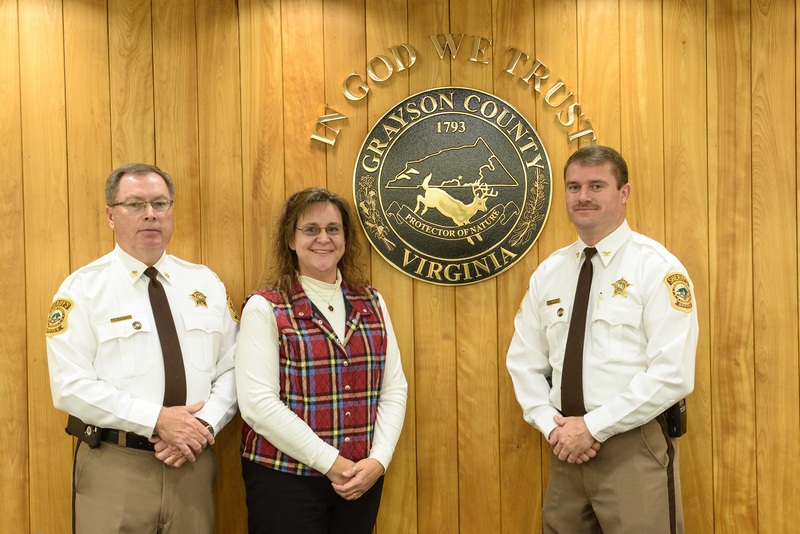 Communications officers in the Dispatch Center receive over 550 calls each month. 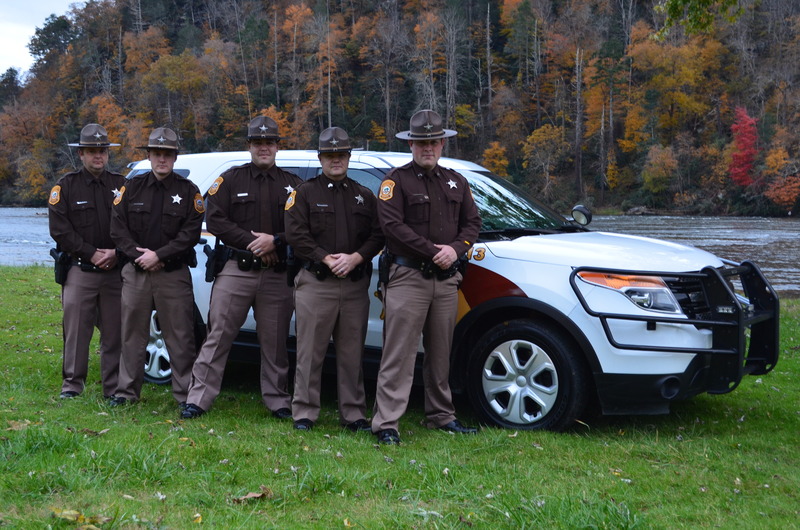 The department is dedicated to the service and protection of the community. 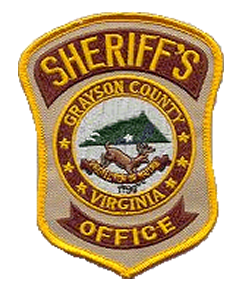 Please explore this site to learn more about the Grayson County Sheriff’s Office. The Grayson County Sheriff’s Office is pleased to announce the launch of our new APP. 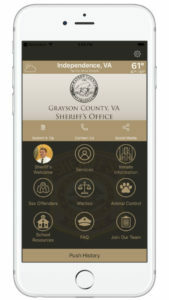 Copy and paste the link into your web browser to learn more and download!